Is it really possible to give your kids a quality education for free? 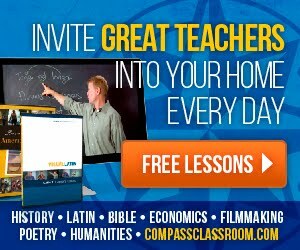 There can be truth in the old saying, "you get what you pay for," but that doesn't mean that every free resource is worthless...just as it doesn't mean that an expensive curriculum is the answer to everyone's needs. This is an area where you need to evaluate each resource, just as you would evaluate any resource you are planning to spend money on. Keep in mind, too, that a number of these resources might be free to download...but not so free to implement. You'll want to consider your printing costs, for example. And other costs. A free science program can get pretty spency once you add up the cost of materials to do the labs...there may be other less expensive, quality alternatives. 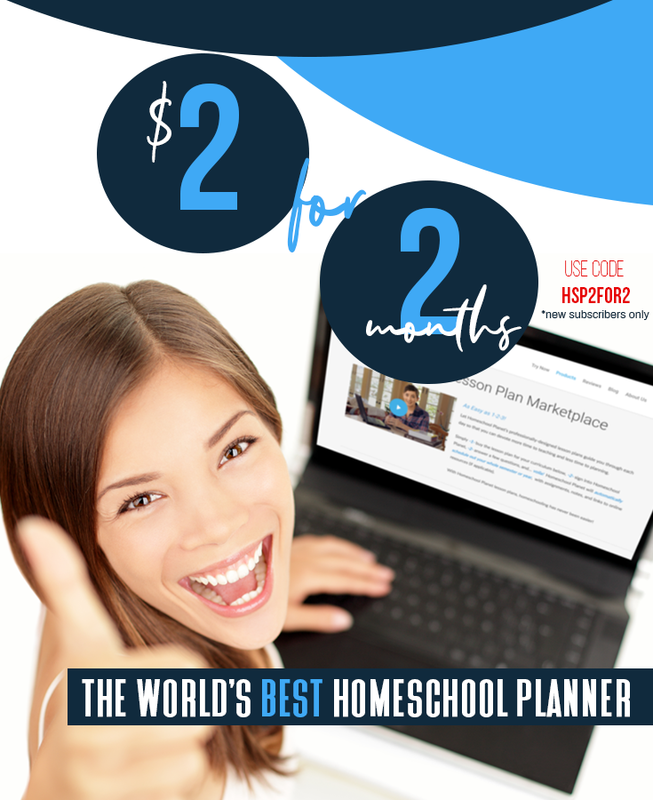 With all that said, yes, you can find a wide variety of good, useful resources that can add quality to your homeschool, and I'll be sharing some that I've found with you over the next several weeks. I also invite you to share resources in the comments. Let's start with some Math! 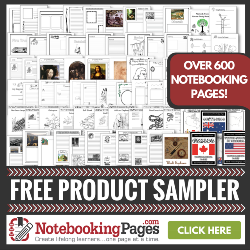 Mathebook.net is an interactive website with virtual practice and downloadable workbooks for grades K to high school. Purple Math is essentially an on-line algebra textbook broken down by topic. Algebasics is a collection of Show me how Algebra lessons with audio. Professor Weissmans Algebra Classroom is a collection of downloadable algebra books in comic book form. The link takes you to the first in the series, but you can find the others by checking out More from this User (lower right sidebar) on the page. Totally Free Math is a free downloadable Algebra textbook. 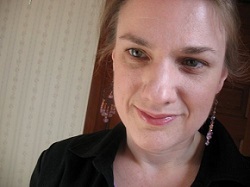 Read about the author's mission and credentials on the page. Math Playground is a bunch of free on-line math games (all ages). Homeschool Math has a neat little logic problem to tease your brain and get you thinking outside the...square. Dimensions is a nine-chapter book, presented in video form (2 hours total) on the history of mathematics.